Xero is accounting software that’s easy to love! Your business is about more than accounting and it is about more than software. 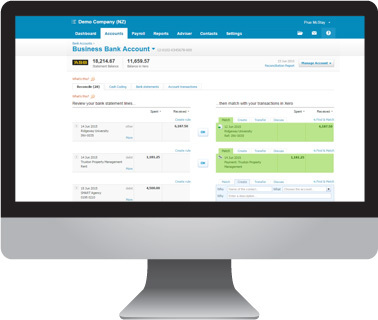 The beauty of Xero is how easy it is to understand and use. The reason why we use Xero is because it is real-time and up-to-date. Thanks to Xero, we can provide you with a range of advice and information about your business. Which means you can get back to doing what you do best. Xero makes it easy for us to help you with your business. Bank statements are easier than ever to reconcile. Reports are interactive and can be run at any time. 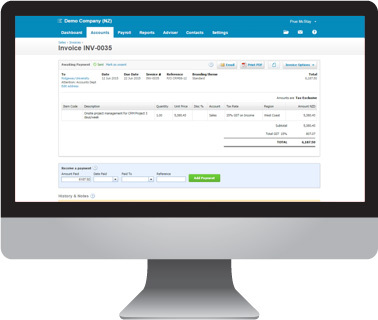 For sales management, quoting and invoicing within Xero is straightforward. Quotes can be turned into invoices when accepted. Recurring invoices and visibility of when customers have received and opened their invoice is a real time benefit to using Xero. 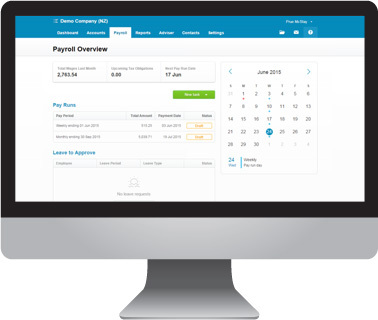 Payroll is new to Xero. It is Inland Revenue compliant which eliminates your manual calculations of both payroll and monthly compliance paperwork. To learn more about Xero, visit Xero’s website.